When you “Rise” tomorrow out of bed, you know the day is going to be very special and one reason is because the McClain sisters’ song “Rise” will have its planet premiere on Radio Disney! “Rise” is the theme song for the Disneynature movie “Chimpanzee” and also is the anthem of Disney Friends For Change. “Rise” will premiere at 3:00 pm PT/ 6:00 pm ET in the midst of a Radio Disney Take Over tomorrow, March 23, 2012. Since I know you’ll love “Rise” instantly, you should also know that the song and video bundle will be available for you all to buy on your iPods in days following. Not to forget that the “Rise” music video will premiere on Disney Channel during a new episode of Austin and Ally. Comment below and tell me or tweet me at @alexisjoyvipacc , are you excited for the planet premiere of “Rise” tomorrow, March 23rd on Radio Disney? I definitely am! 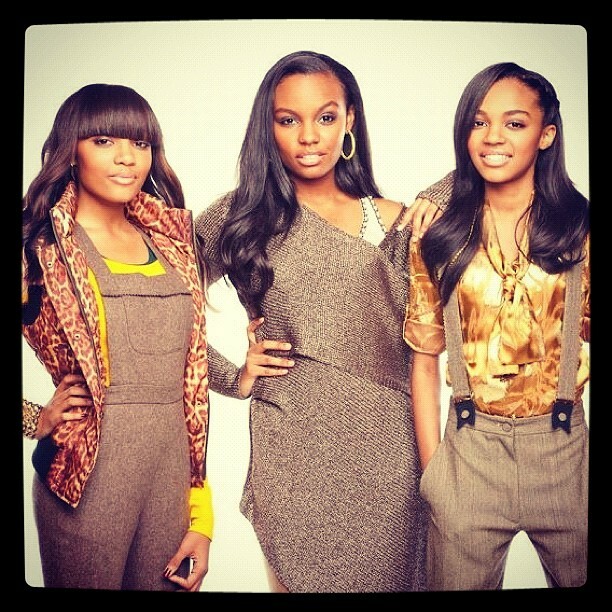 An inspirational song with the three talented McClain sisters: China Anne McClain, Sierra McClain and Lauryn McClain; what’s not to be excited about?! Make sure you spread the word about the planet premiere of “Rise” and tune in tomorrow during the Radio Disney Take Over!